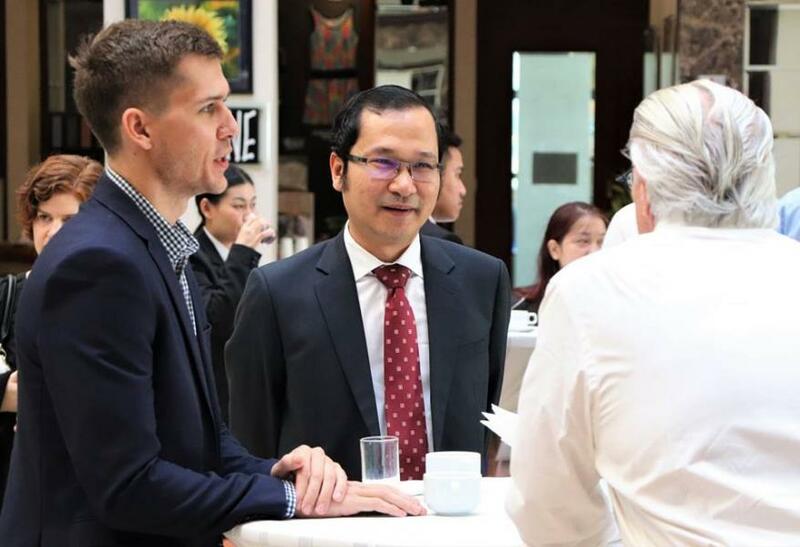 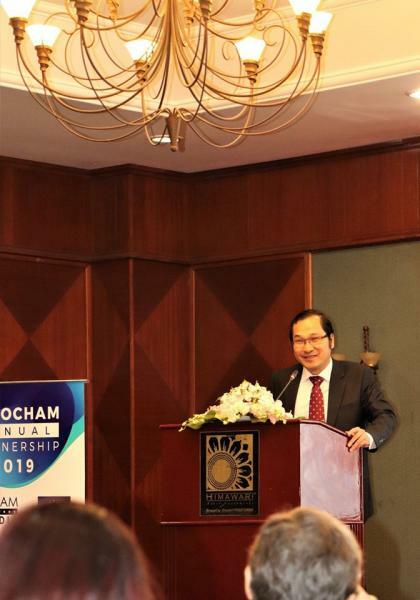 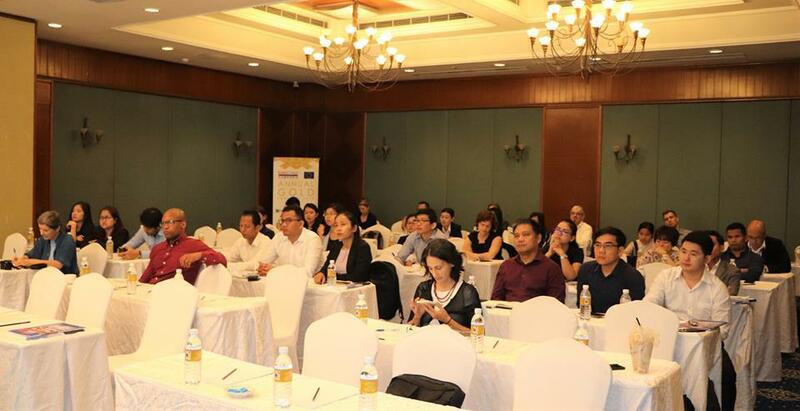 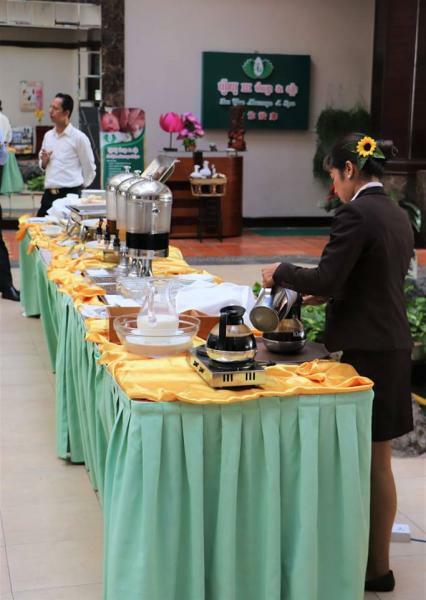 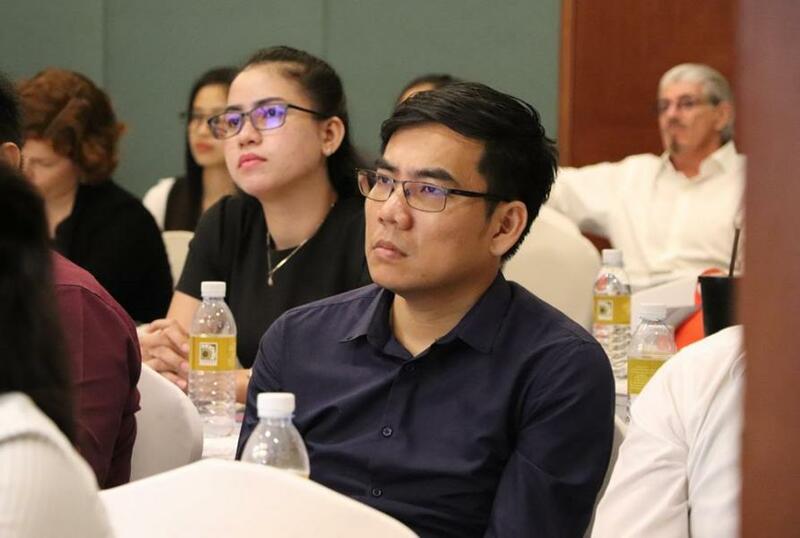 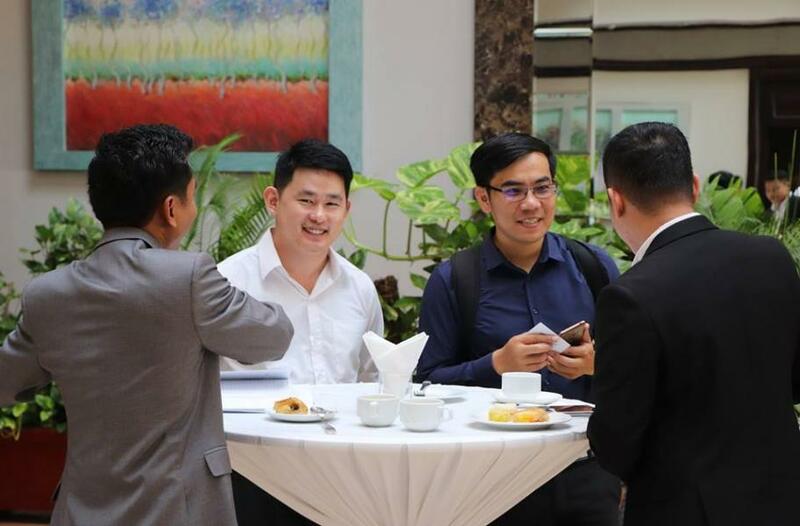 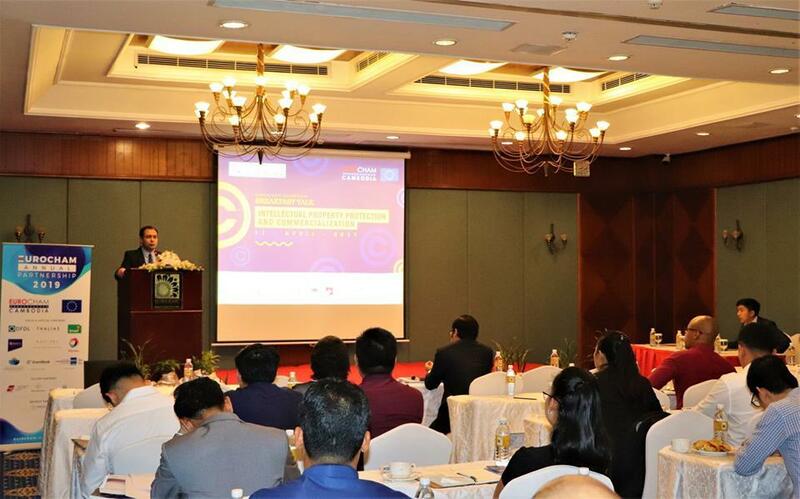 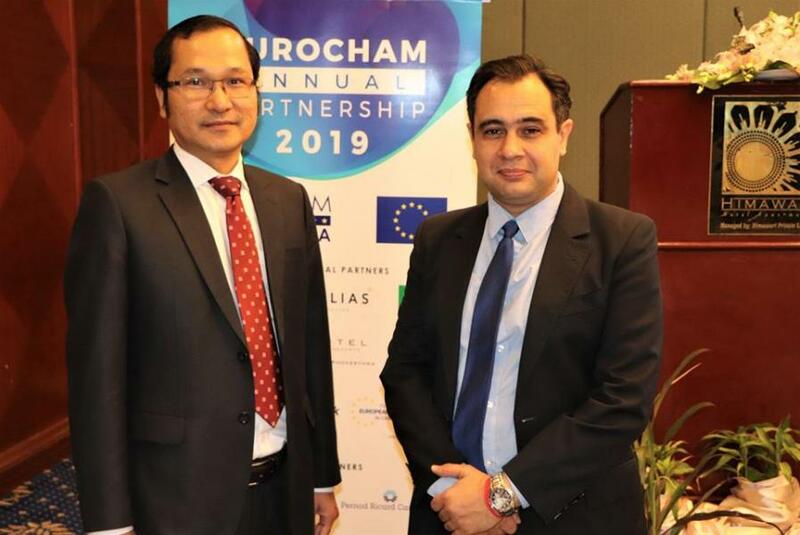 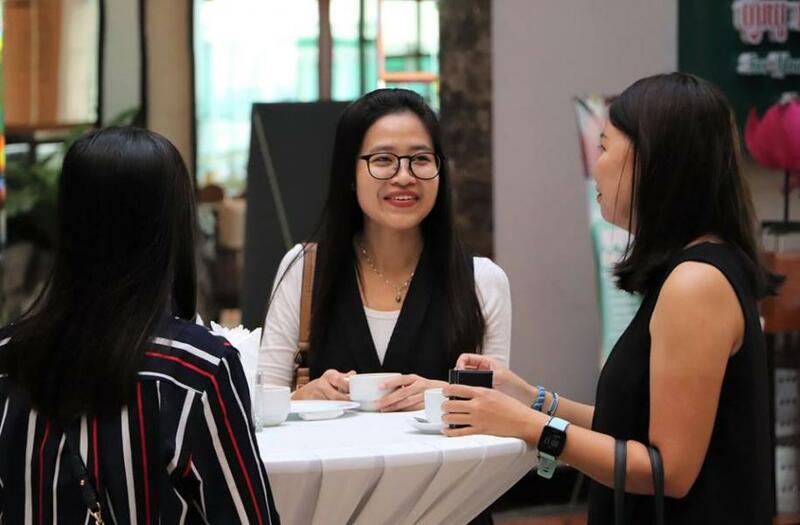 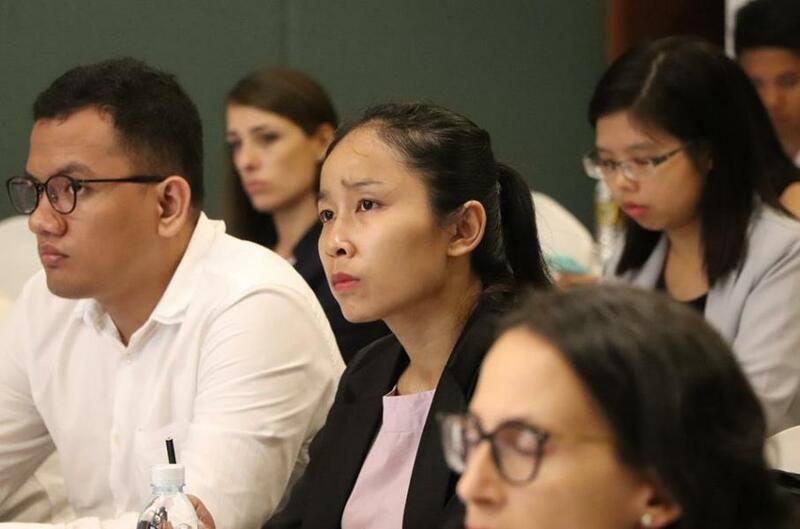 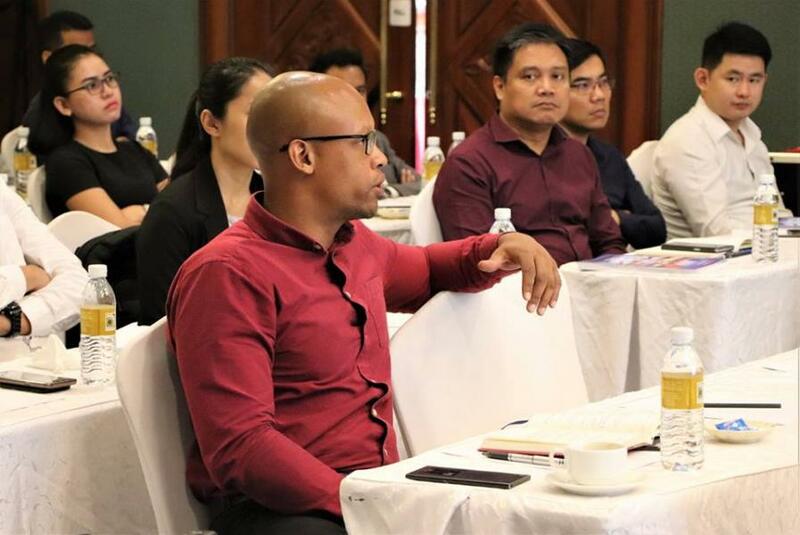 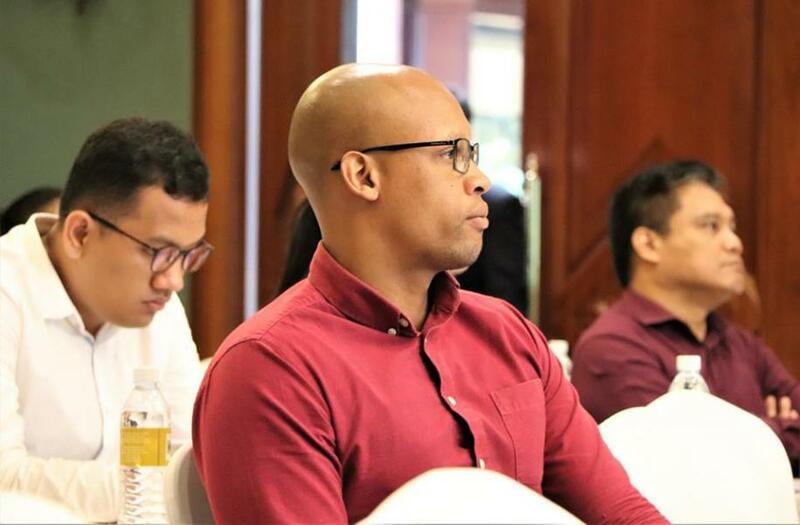 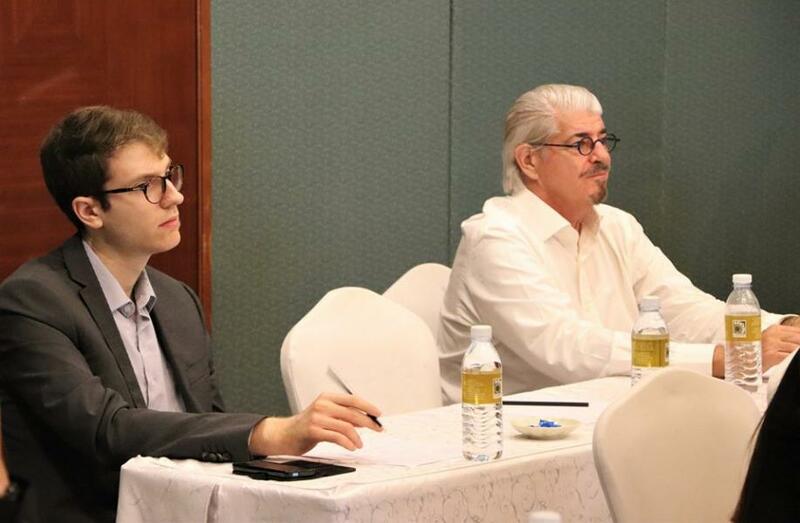 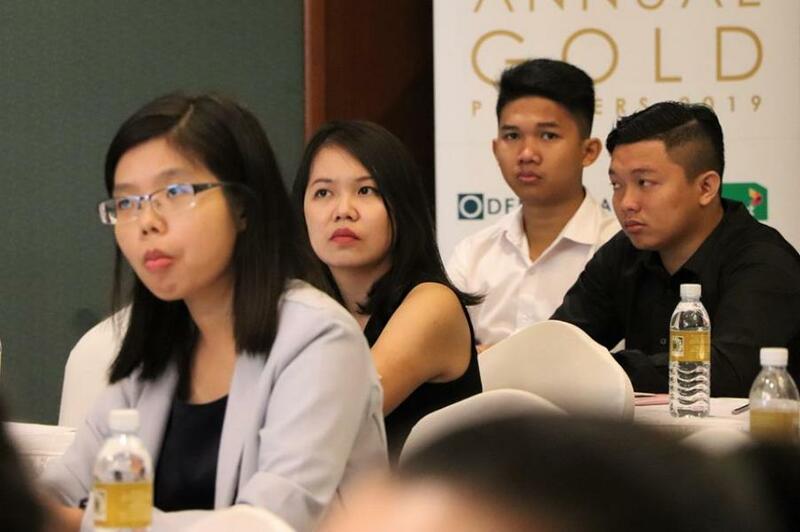 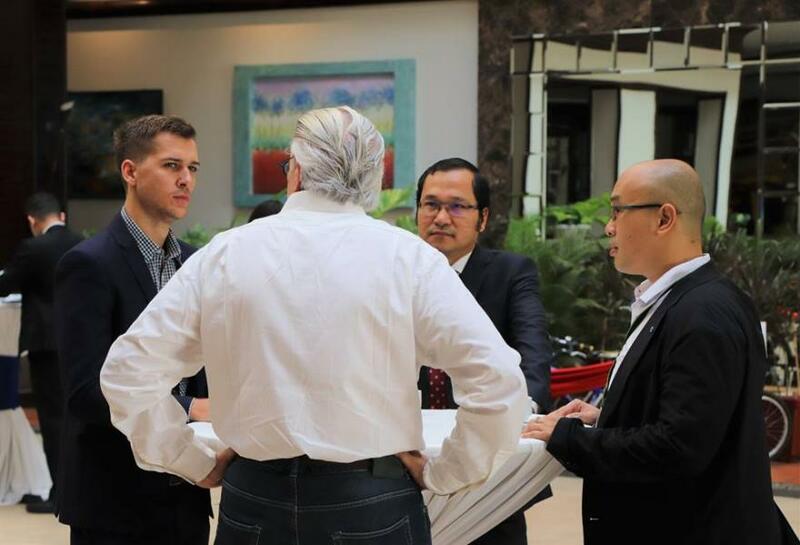 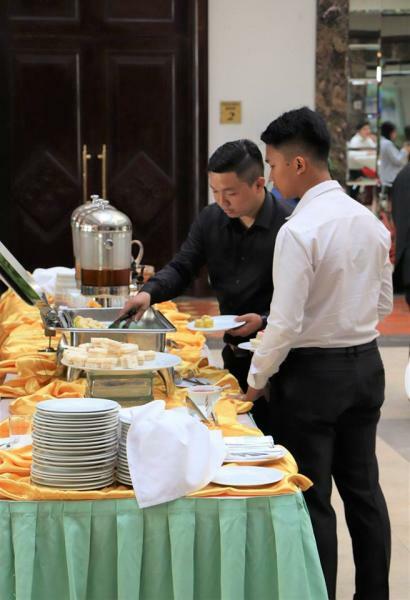 On 11 April 2019, EuroCham in association with the Southeast Asia IPR SME Helpdesk is hosting a breakfast talk on "Intellectual Property Protection and Commercialization". 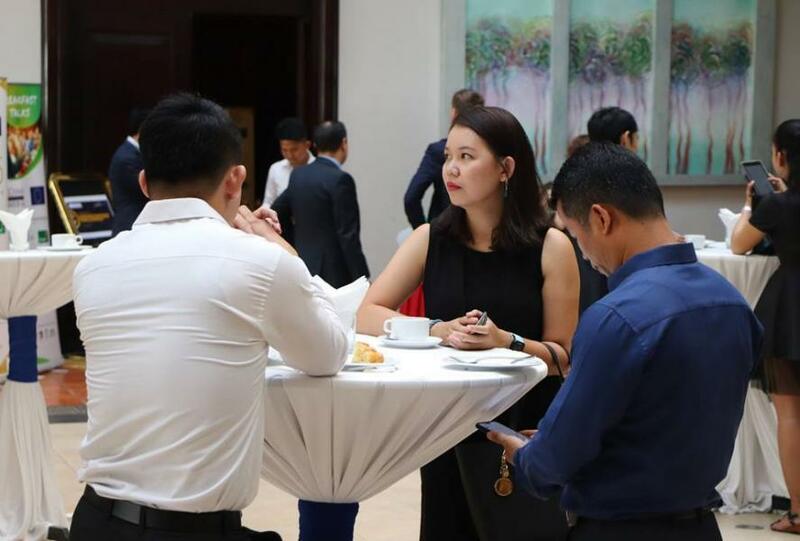 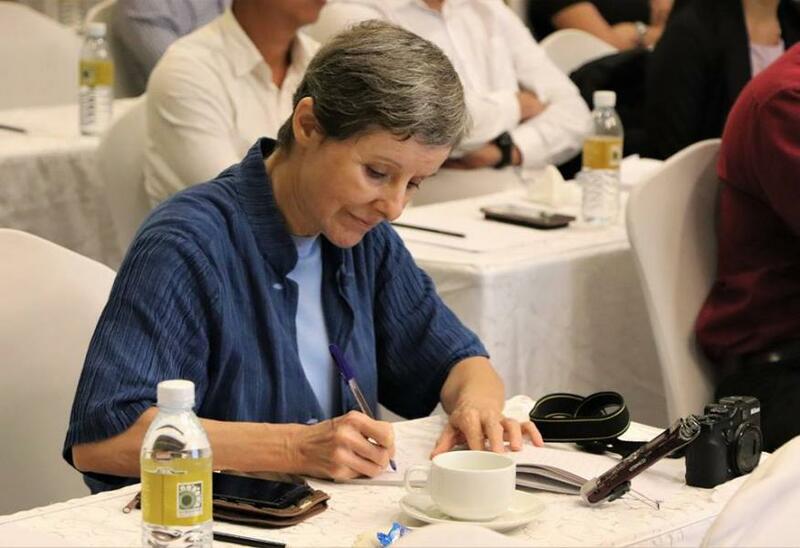 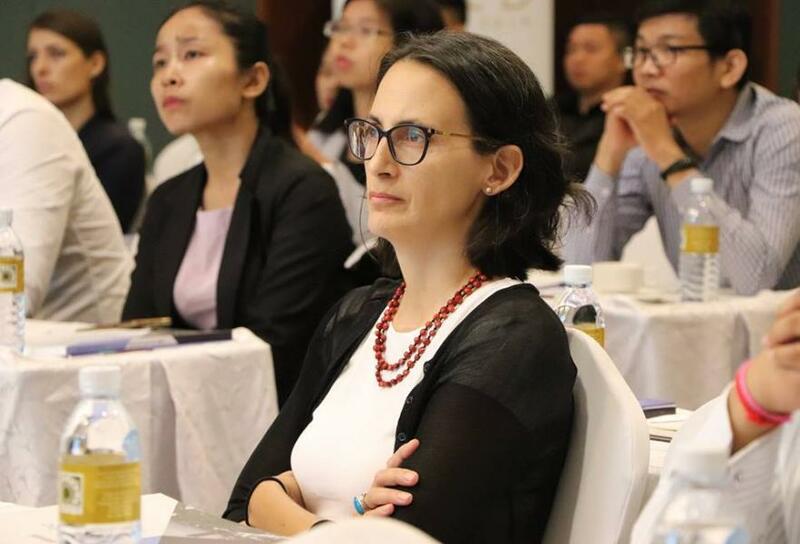 The event will include a keynote presentation by Dr. PHIN Sovath, Practice Leader of Intellectual Property and co-Leader for Corporate, M&A, Litigation and Dispute Resolution at Bun & Associates, and External Expert for the Southeast Asia IPR SME Helpdesk. 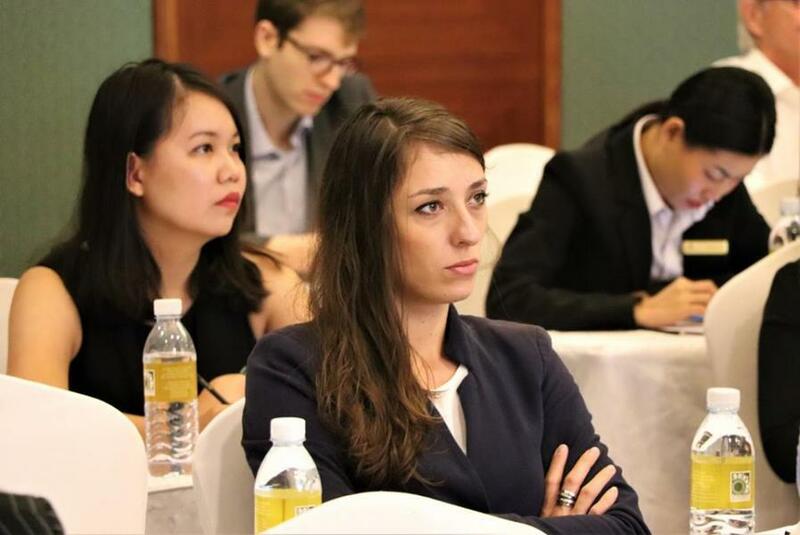 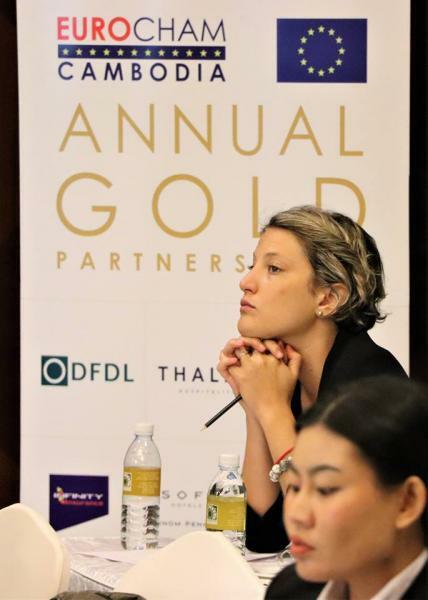 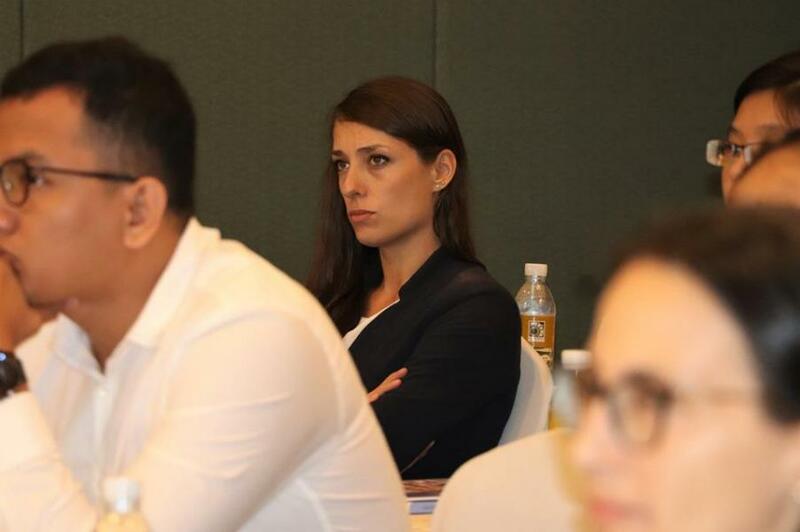 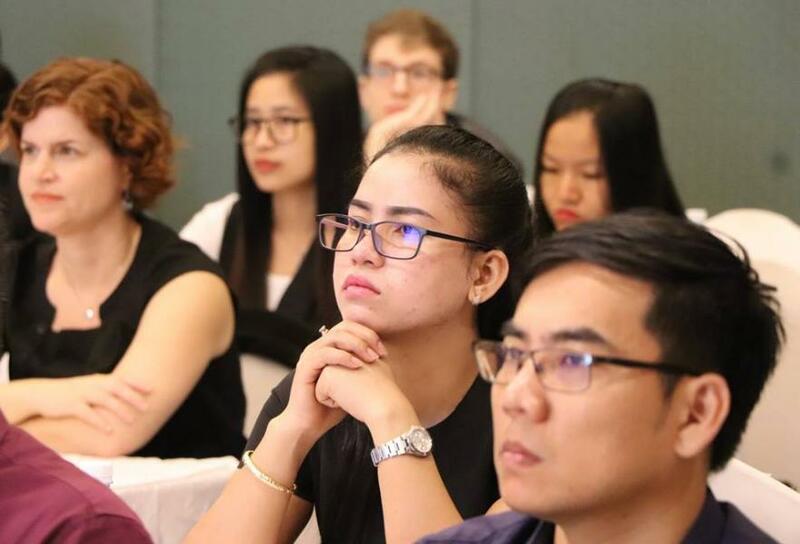 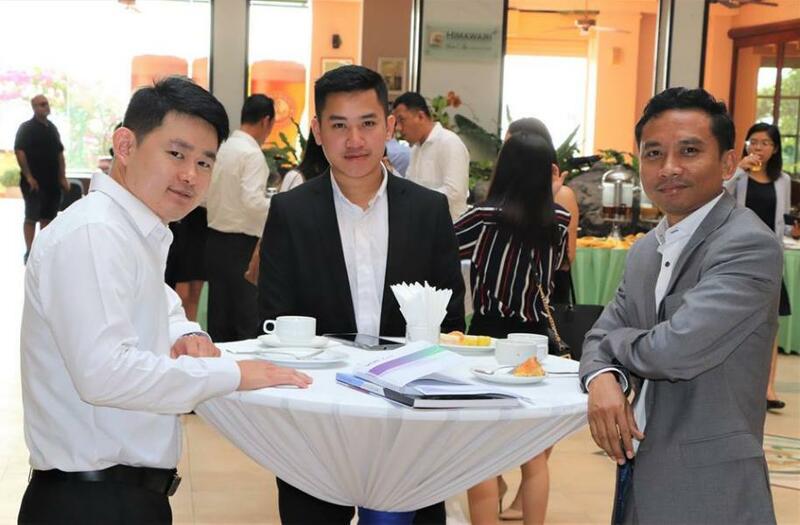 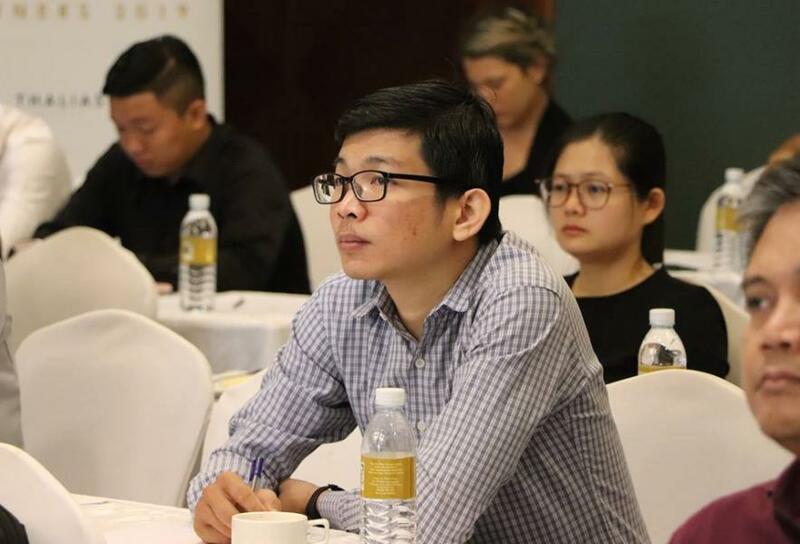 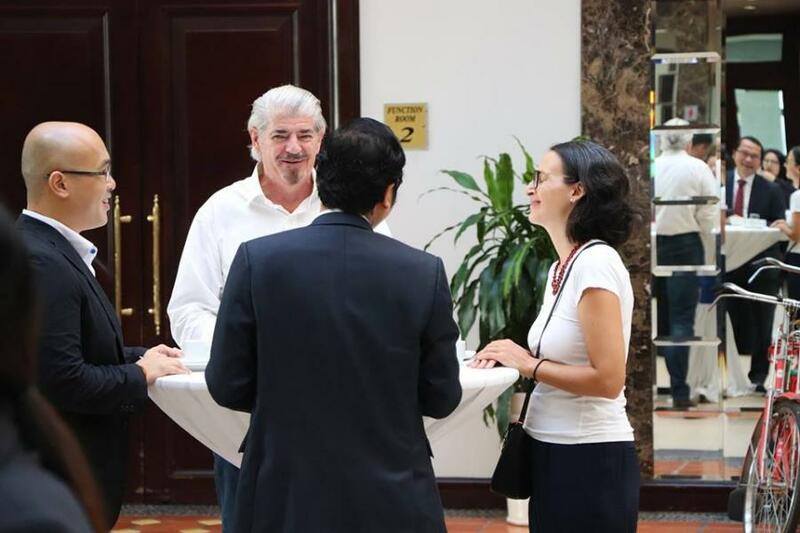 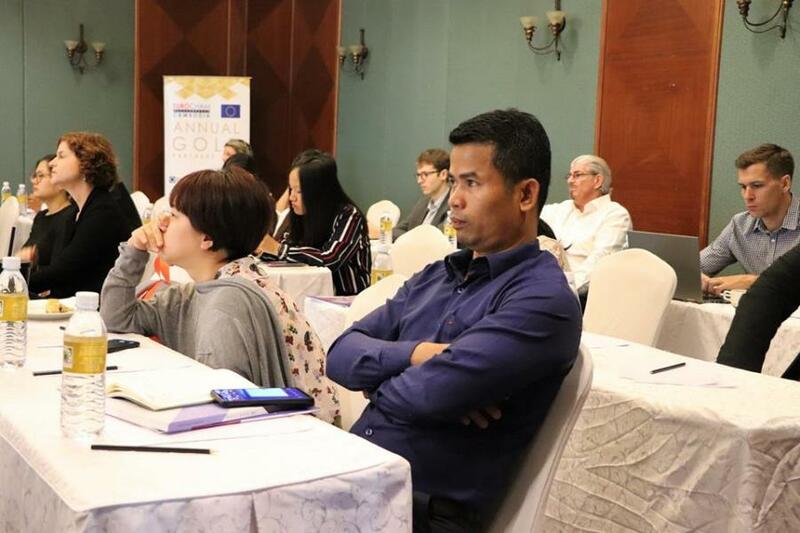 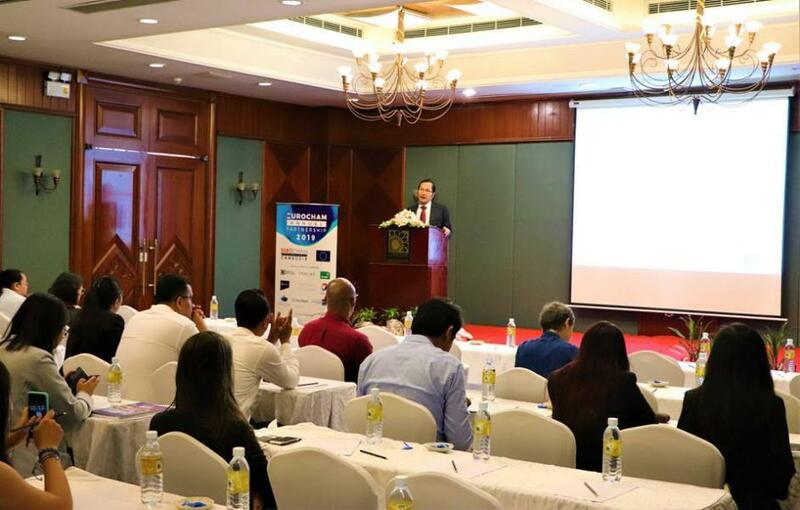 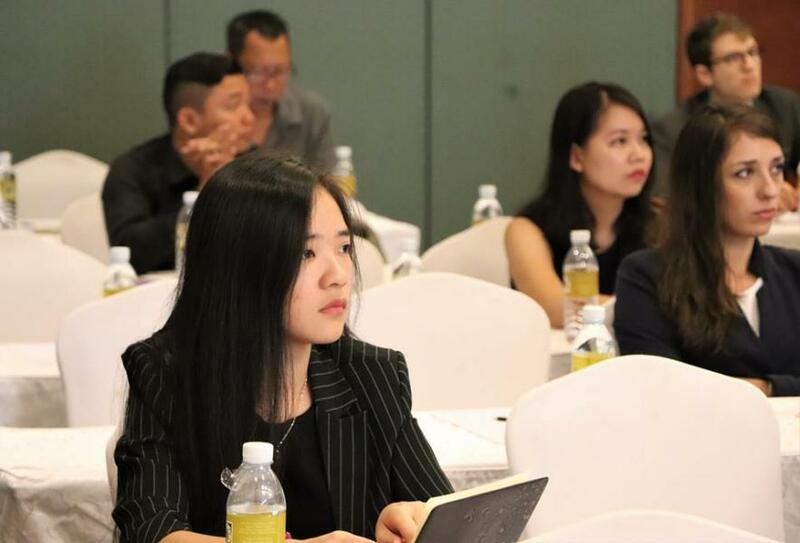 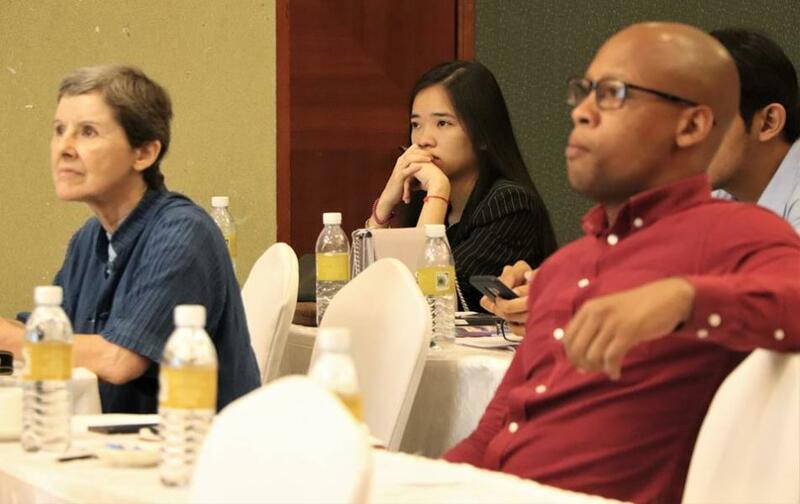 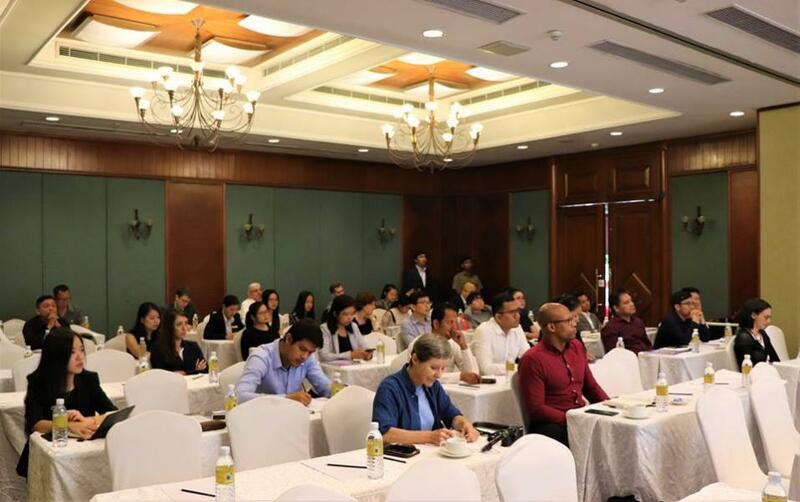 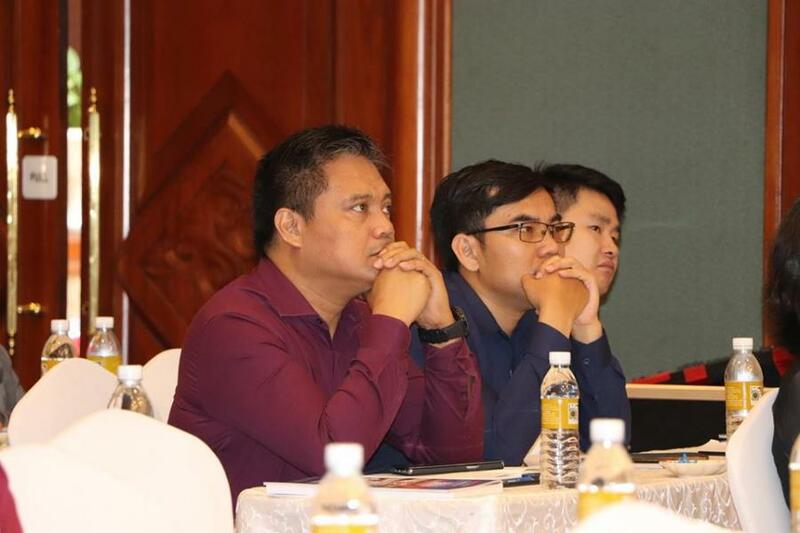 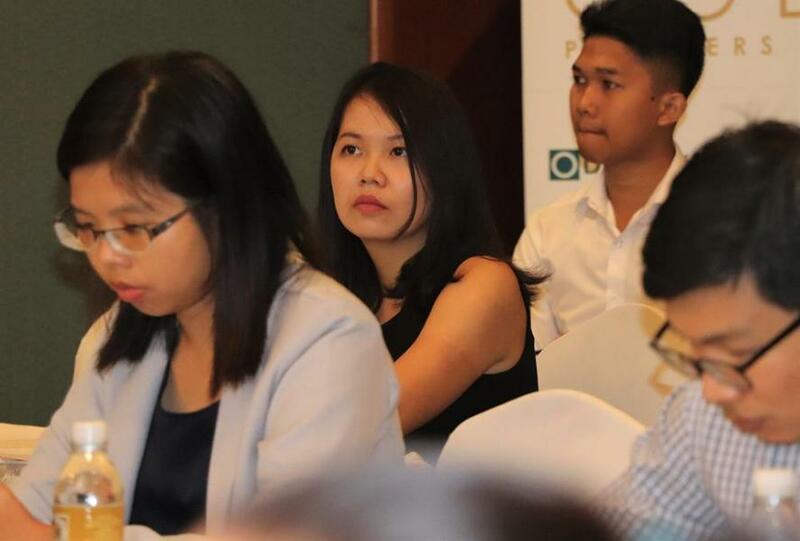 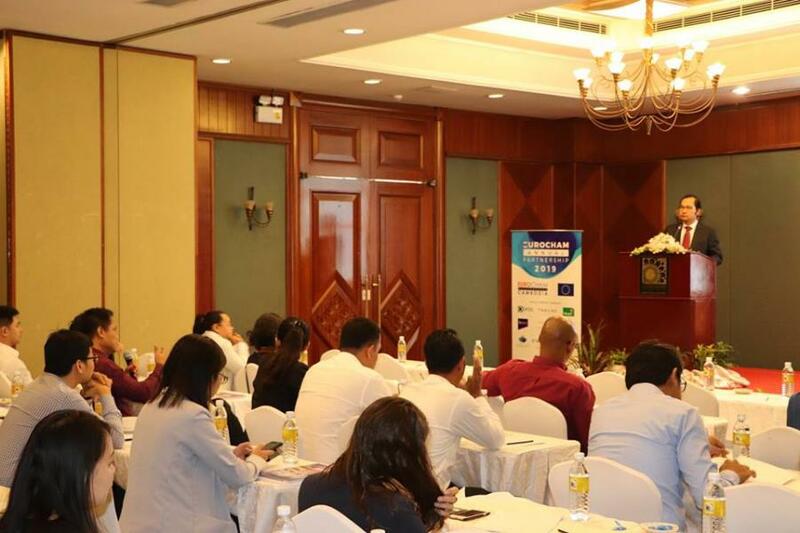 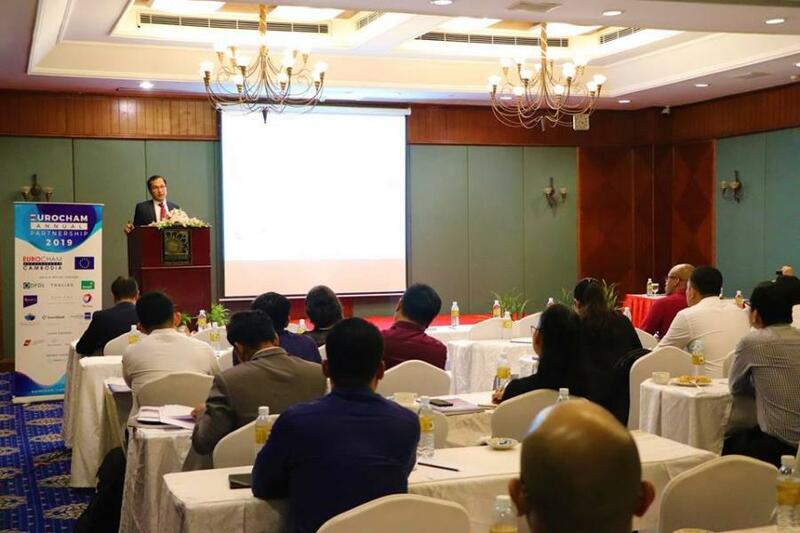 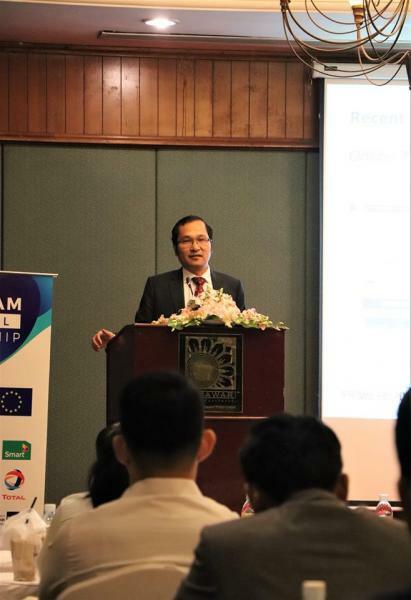 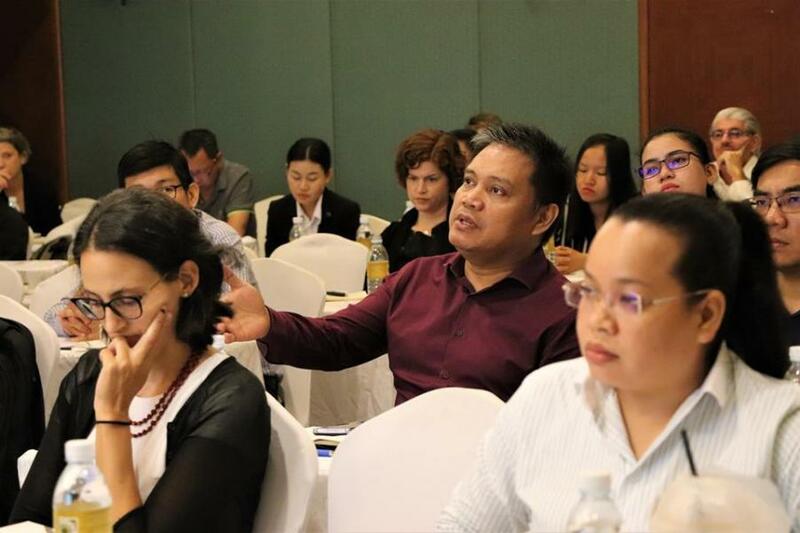 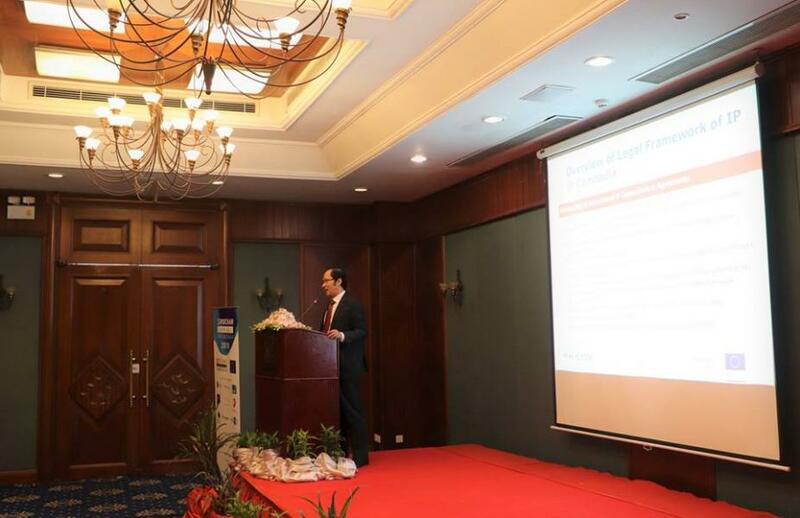 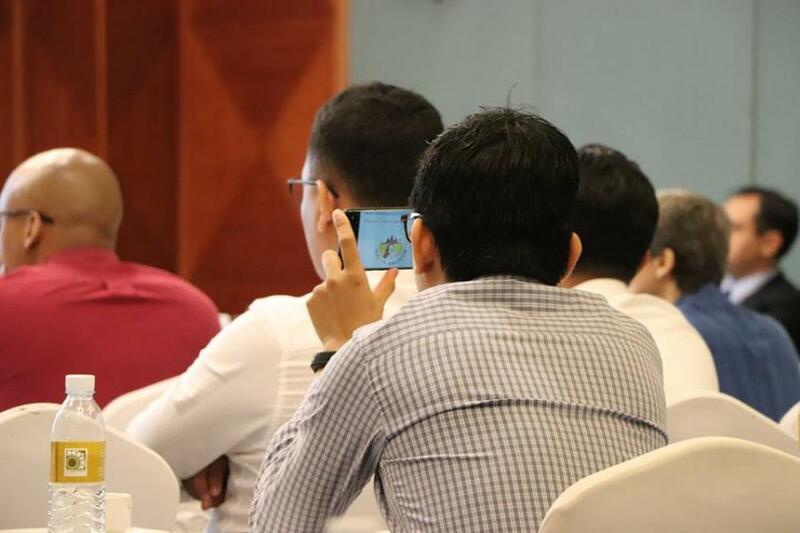 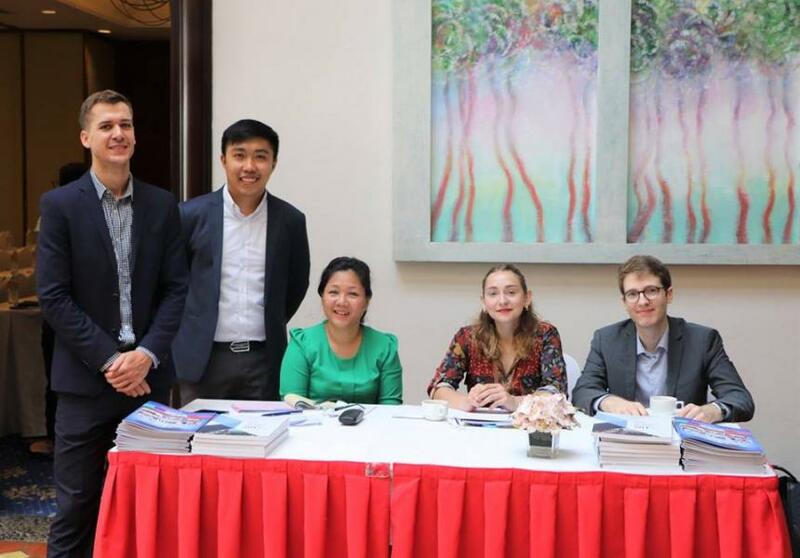 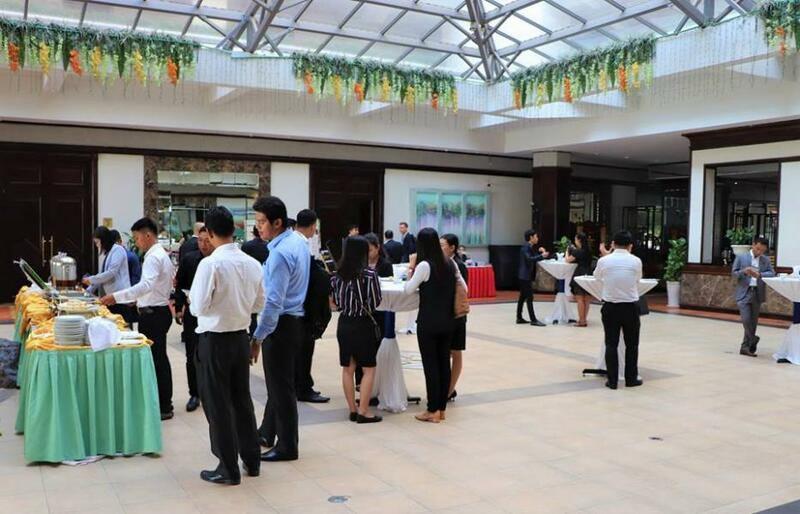 In addition, attendees will receive experts' advice on innovative solutions that your companies may use to register and protect your patents in Cambodia (including the acceleration of patent grant process and the re-registration, recognition and validation of patents of foreign countries). 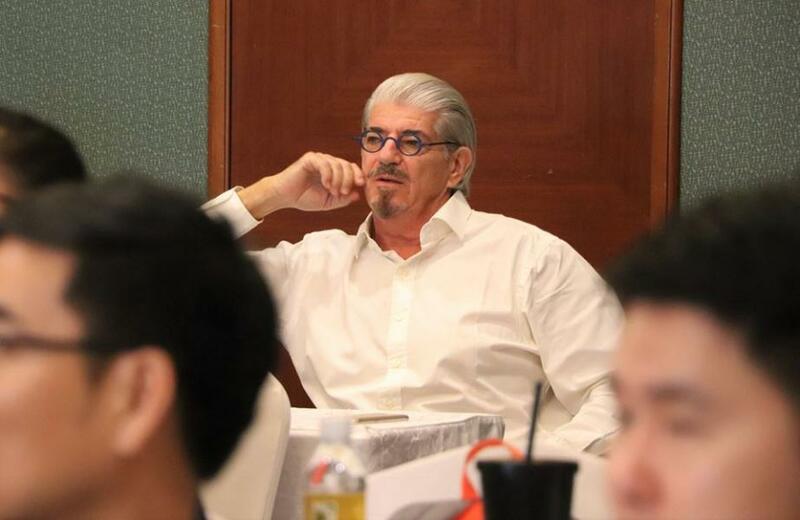 Mr. Sovath leads intellectual property and co-leads corporate and dispute resolution practice groups at Bun & Associates. 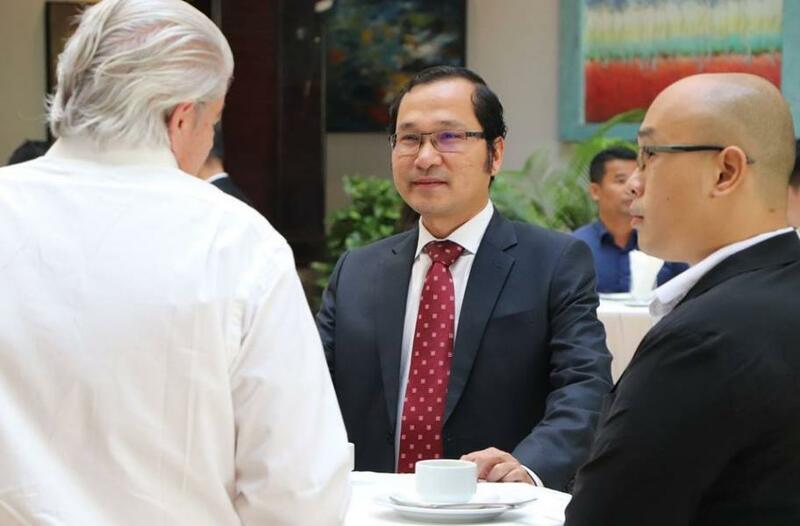 He has particular expertise, extensive legal background and a strong experience providing advice and support for the protection, commercialization and enforcement of intellectual property rights to a wide range of right holders in various sectors. 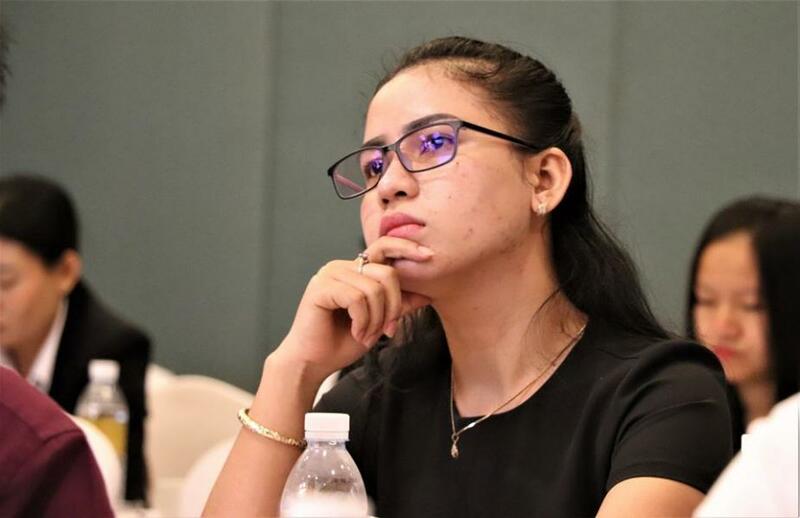 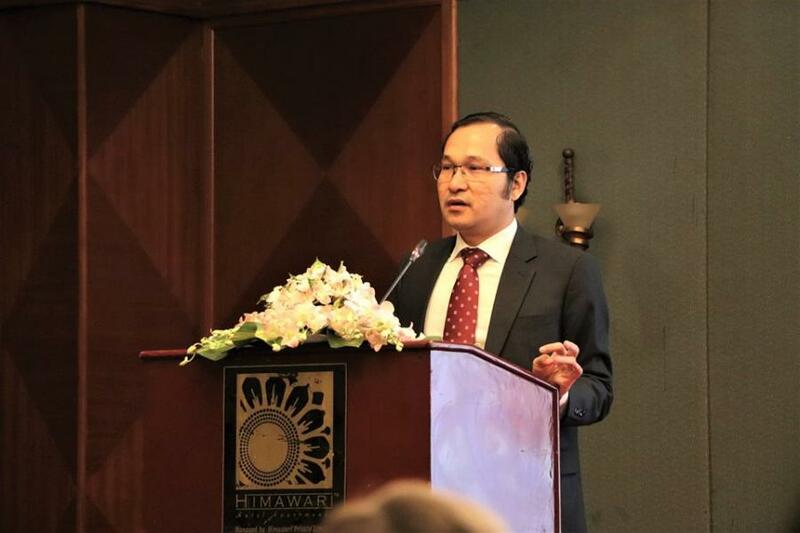 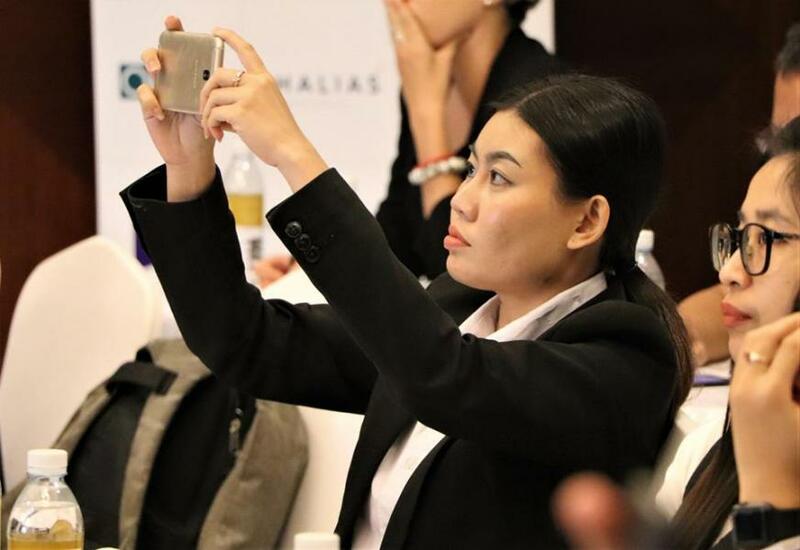 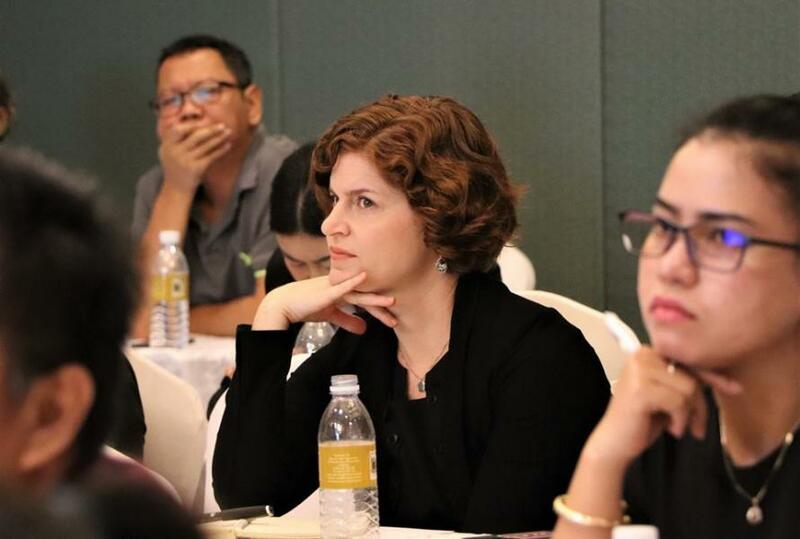 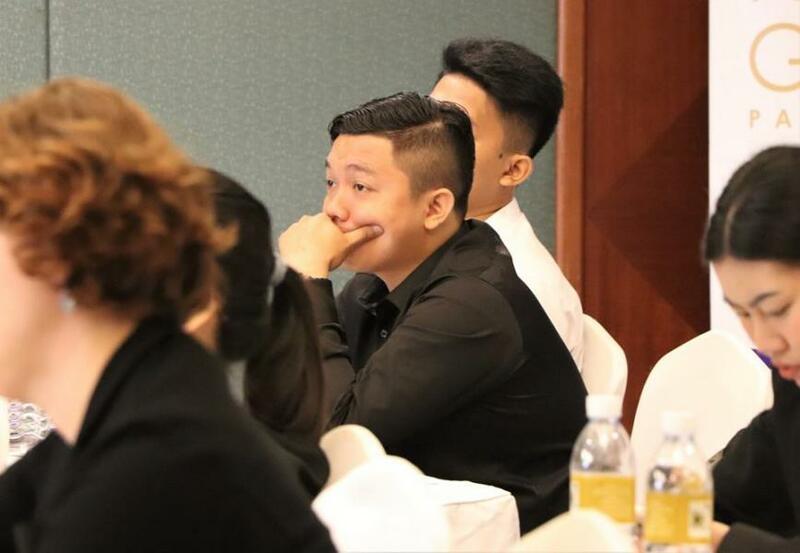 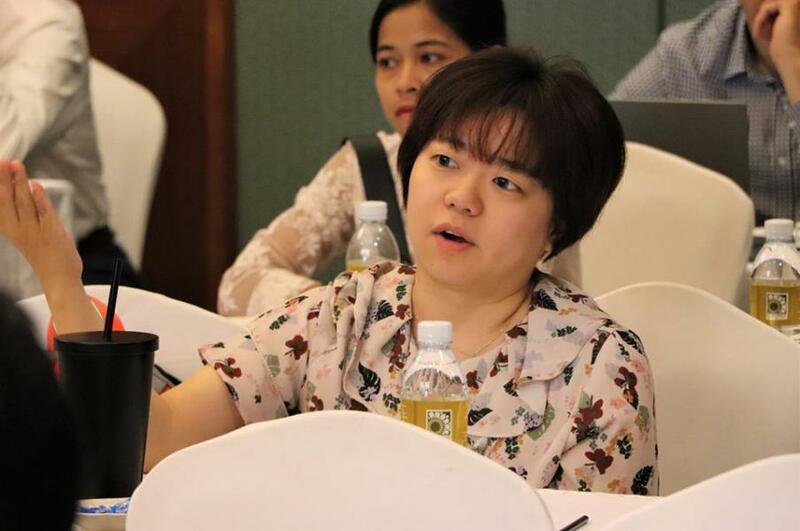 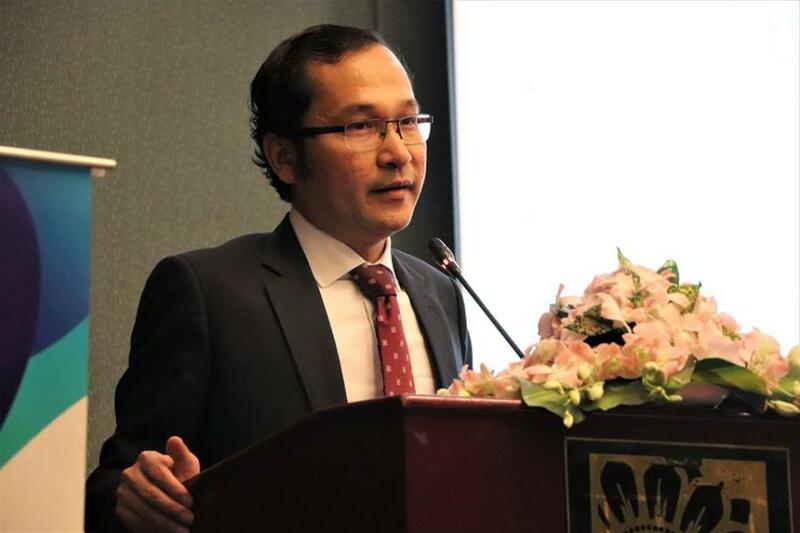 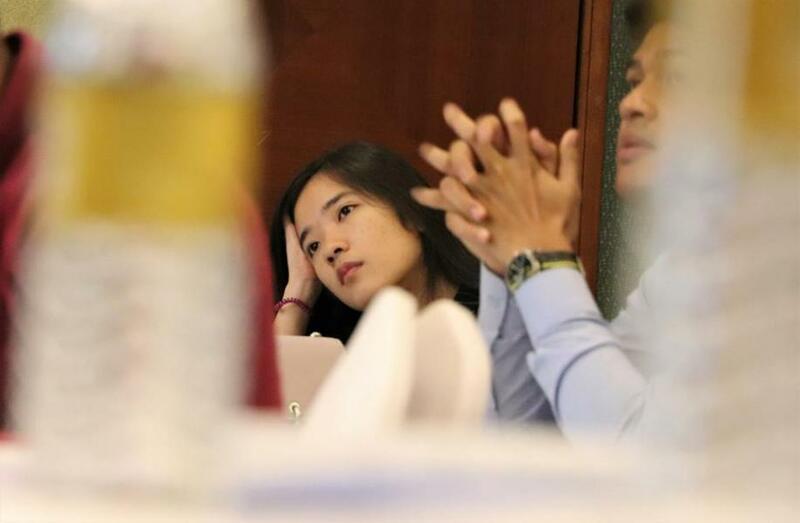 Sovath is admitted to the Bar Association of Cambodia and is a qualified Trademark Agent in Cambodia. 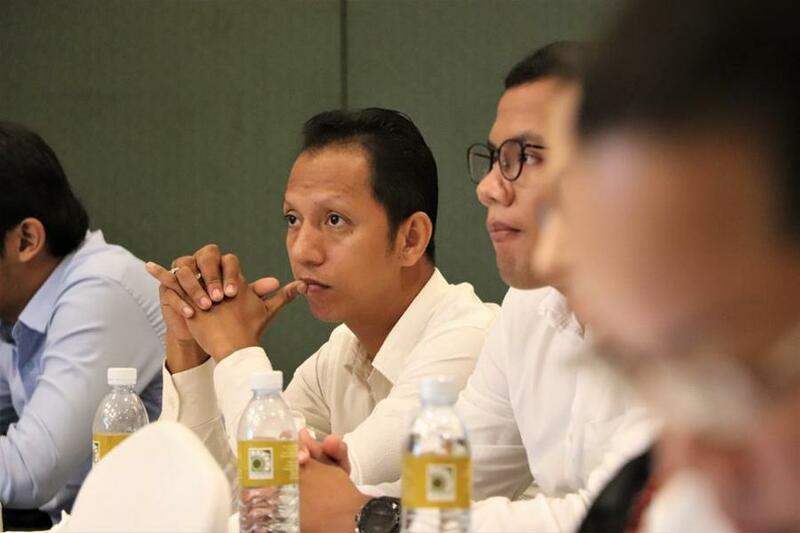 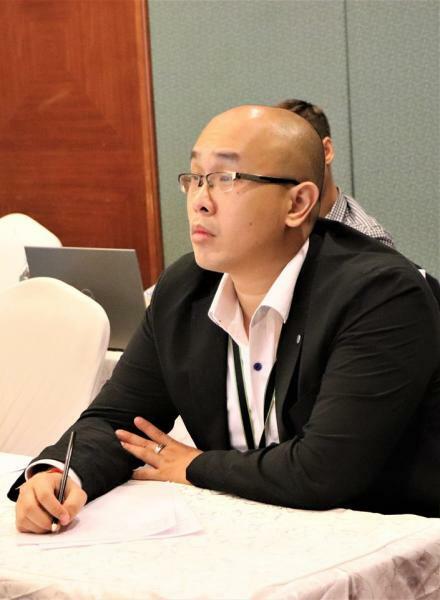 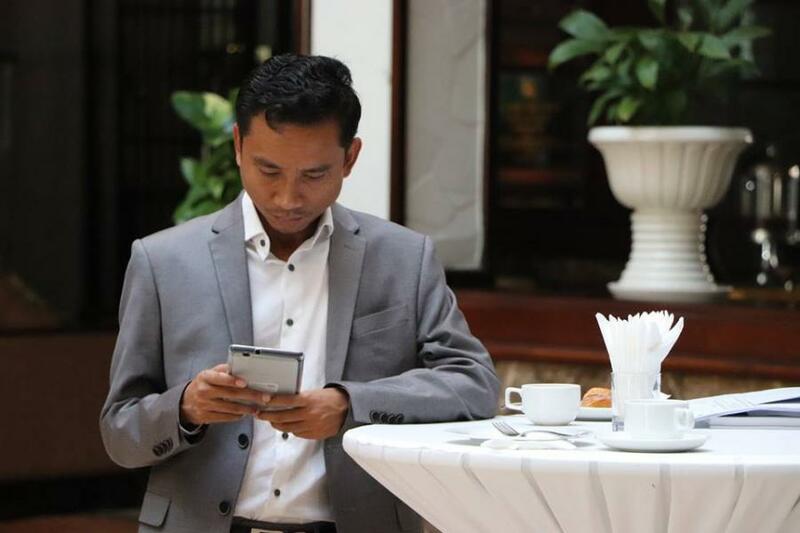 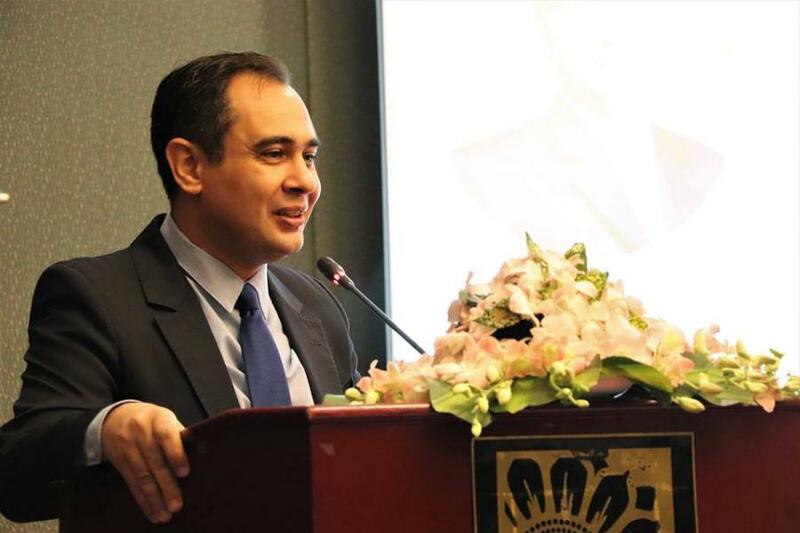 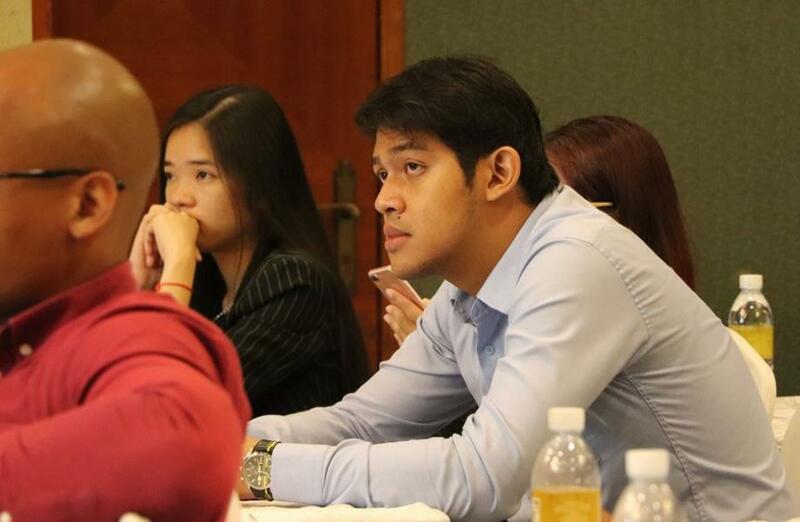 He is an IP Expert of South-East Asia IPR SME Helpdesk and a member of ASEAN Intellectual Property Association (ASEAN IPA) and Asian Patent Attorneys Association (APAA). 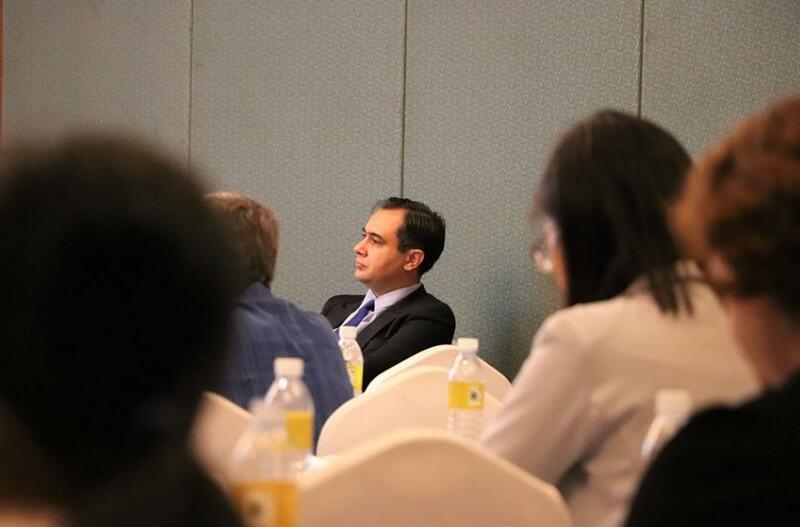 Sovath holds a Doctor of Laws from Nagoya University Graduate School of Law, Japan.